Booking Details: Book tickets (£15, £13) online at the link below or contact the TicketSource Box Office on 0333 666 3366. 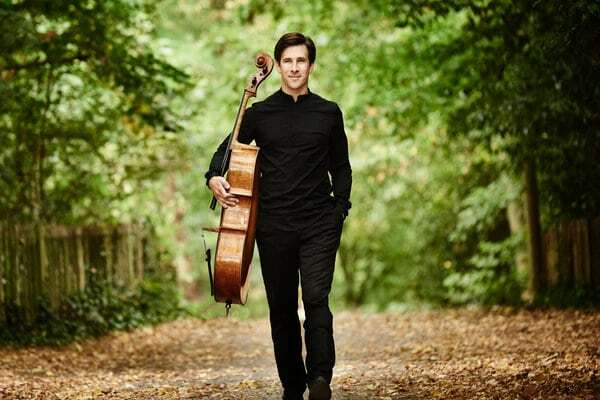 Guy Johnston is one of the most exciting cellists of his generation. After winning BBC Young Musician of the Year in 2000, Guy went on to become an internationally renowned soloist and performer. Don’t miss this delightful mix of 19th-century and contemporary music, from Beethoven’s variations on Mozart’s The Magic Flute, to the dramatic and impassioned Kiss on Wood, by James MacMillan. Guy will be playing with Tom Poster, a composer and concert pianist who recently featured as a soloist on the soundtrack for The Theory of Everything (2014).